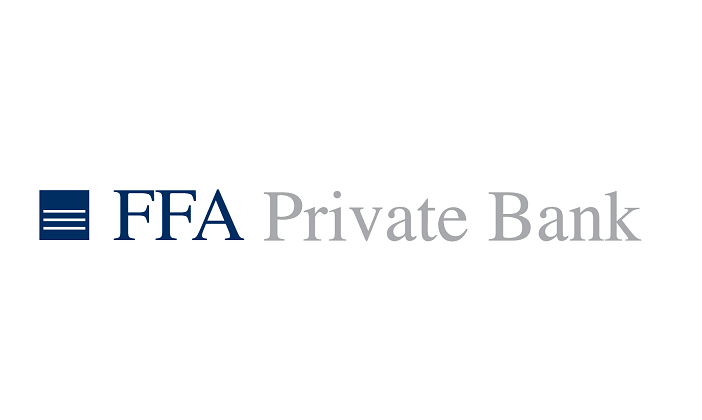 FFA Private Bank signed Thursday a memorandum of understanding with the International Finance Corporation to help improve infrastructure services in Lebanon and the Levant region. The IFC will support FFA in setting up and operating a mezzanine infrastructure fund, currently standing at $100 million, that aims to narrow the gap in financing of infrastructure projects in Lebanon, according to a statement by the IFC. The statement said it will help improve access to basic services like power, utilities and transportation. The fund also aims to finance infrastructure projects across the wider Levant region and Africa. 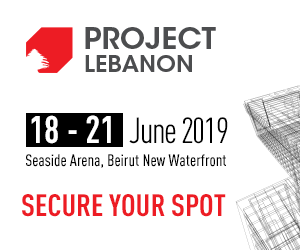 “We are proud to have the IFC’s support in this endeavor, which will be our contribution to the success of the Capital Investment Plan adopted by the Lebanese government and endorsed by the international community during CEDRE conference,” Jean Riachi, chairman and CEO of FFA said. The statement said Lebanon was brimming with potential, but long-standing challenges like power shortages, soaring youth unemployment, and a lack of access to finance hold back its economic growth. “Investing in infrastructure, a labor-intensive industry can stimulate growth across a host of other industries like construction, logistics, manufacturing and trade and many others,” it added.